Cooke Industries is proud to launch a new website dedicated to providing information about the company’s highly efficient circulation system, Enviraflo. Providing in-depth information on the benefits and configuration of the amazing product, the website will answer any questions you may have about the energy-saving system. Pool owners have continuously faced the dilemma of compromising healthy water for affordable energy costs. 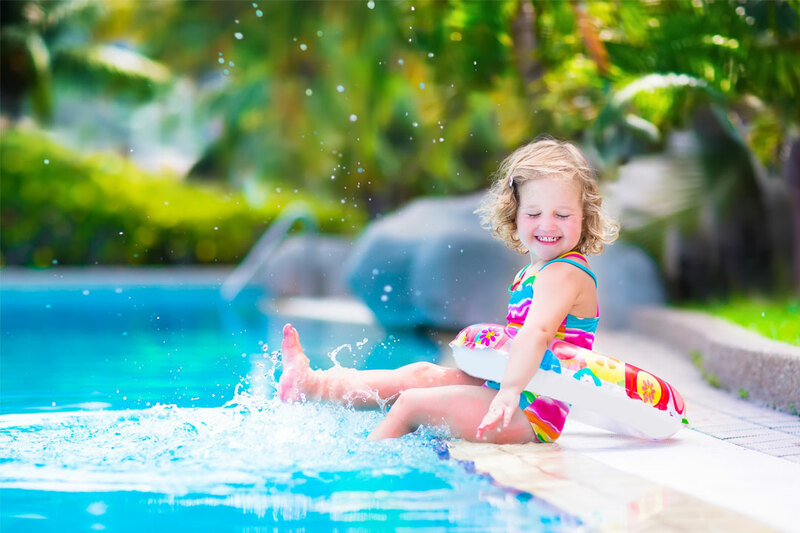 While most pool pumps may only generate effective skimming and circulation at high speeds, the revolutionary Enviraflo provides the same result utilising a variable-speed pump at its lowest setting. Enviraflo maintains its efficiency by using a patented venturi skimmer, which takes in a fraction of the return water to generate skimming action that’s equal to that of a high-speed pump. Drawing suction through a drain in the pool’s floor, the system improves circulation while also eliminating cold pockets for a more enjoyable swimming experience. Suitable for concrete and fibreglass pools, Enviraflo is compatible with all pool control, cleaning, heating and sanitation systems. Jump online now to learn more about how this incredible product can transform your pool.